We do more corporate events than any other type of party. 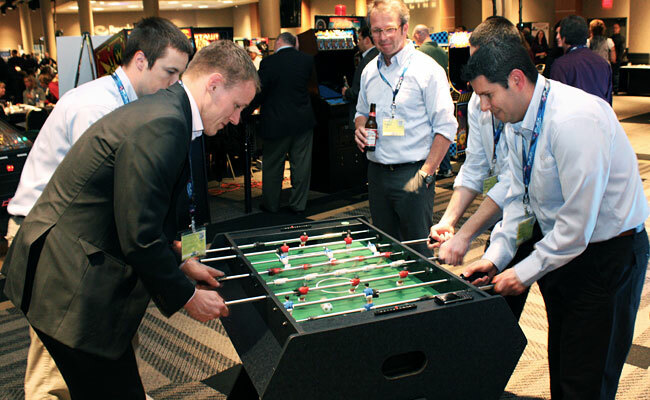 Whether it’s a holiday party, customer appreciation event, convention, sales seminar or just an employee moral booster, an Salt Lake City Arcade & Gaming Rentals party is sure to keep your guests entertained all night long. Call or email us today for a free quote!